The Avaya 9400 Series Digital Deskphones allow small and medium sized businesses to deliver highly reliable, high quality, communication solutions for a range of user types within the organization. 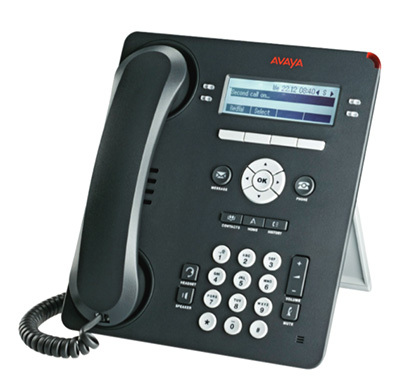 With an appearance and functionality similar to that of the well-established Avaya 9600 Series IP Deskphones, the 9400 Series can be deployed in mixed digital/IP telephony environments and are an ideal choice for companies wanting to add digital endpoints with a consistent look and user experience to their existing portfolio. The 9400 Series smart design, crystal-clear sound and productivity features make these phones an easy choice for companies looking to gain strategic competitive advantage from their communications infrastructure. Looks Great, Sounds Better: The 9400 series features large, eye-friendly displays; paperless, all-digital labeling; and a high-quality integrated speakerphone that ensures everyone can hear and be heard. Familiar, Functional Interface:There's almost no learning curve with the 9400 Series. Almost any user will intuitively know to use the fixed keys to access the most common features and the flexible softkeys with contextual guidance and prompts. A Sound Investment: The 9400 Series is an excellent value for your growing company and it's designed to remain that way, with expansion options including a headset interface. The 9400 Series delivers significant competitive advantages at its price point while lowering total cost of ownership for your company. 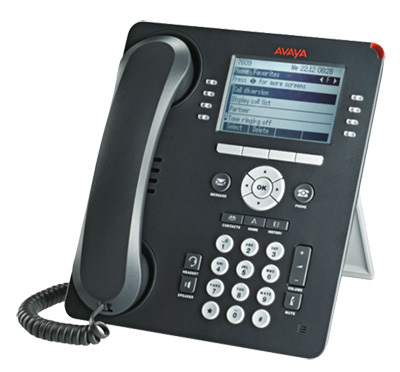 Click below for more information about each model of Avaya's 9400 series Digital phones.